SBS Imports of Seattle, Washington has announced that Bell’s Brewery has agreed to be the 2009 partner for the latest brew in the De Proef Brewmaster’s Collaboration Series. 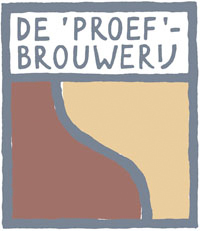 The yet to be designed beer will be brewed in March at De Proef in Lochristi, Belgium and released to the USA market in September 2009. The initial beer in the series was Signature Ale – originally brewed in 2007 with Tomme Arthur of Port Brewing/Lost Abbey. Jason Perkins of Allagash collaborated in 2008 on Les Deux Brasseurs. Both beers have been exceptionally well-received by beer enthusiasts.